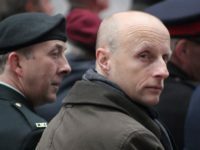 A look back at the highs and lows of the Byford years, and the challenges ahead for his successor. 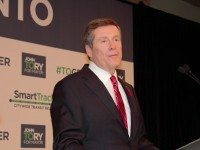 Tory Wants Billions in New Taxes, But Will My Bus Show Up Tomorrow? 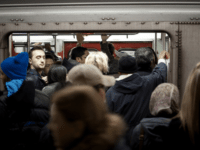 Road tolls and other taxes don't do anything for the TTC's operating budget. 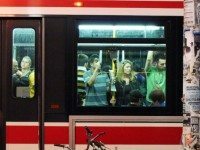 That's a problem. 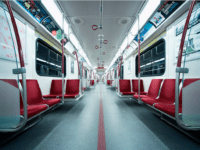 Steve Munro provides in-depth analysis on the latest transit report, which sees Toronto take on substantial risk for six SmartTrack stations. 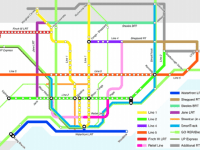 Toronto Council faces a mountain of reports on rapid transit plans. 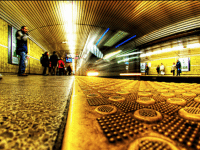 We analyze the critical points you need to know for the city's transit future. 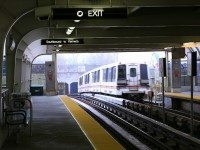 Does the Tory Compromise Provide Better Transit For Scarborough? 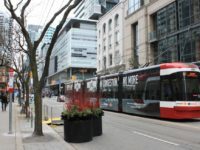 Steve Munro dives into the details of the last week's landmark transit developments. 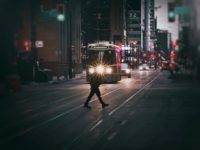 Steve Munro takes a close look at the latest SmartTrack numbers and what they mean for the viability of the proposal, and transit in the GTA. 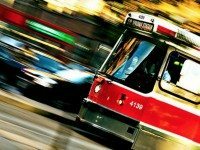 The mayor's signature transit proposal could see big changes, reports the Globe. 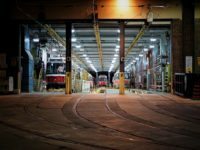 An in-depth analysis of what the 2016 budget says about the TTC's future. 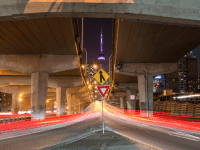 The Gardiner Debate: Will Transit Be the Loser? 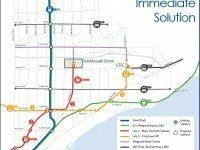 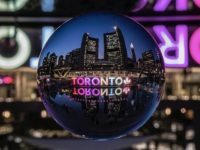 In the ongoing debate about the future of the Gardiner, we must look at how council's decision affects future transit investment.